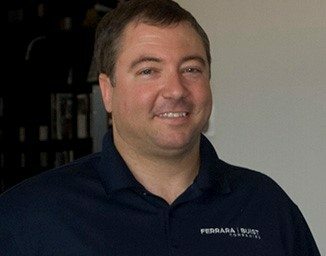 Ferrara Buist is excited to be part of the renovation in Historic Downtown Fort Mill. Kuester Cos. has bought three historic buildings at the corner of Main and Confederate streets with plans for a $1.6 million project that could bring a “brewery concept” restaurant to downtown Fort Mill. Kuester is also redeveloping the Old Centre Theatre site at 100 Main Street into a $2.6 million office and retail project that’s expected to be ready for tenants by mid-2017. That site may house a wine bar in a section of the 13,000-square-foot building. Faison Kuester, CEO of Kuester Cos., says the two projects will “change the landscape in Fort Mill” and perhaps spur additional redevelopment downtown. 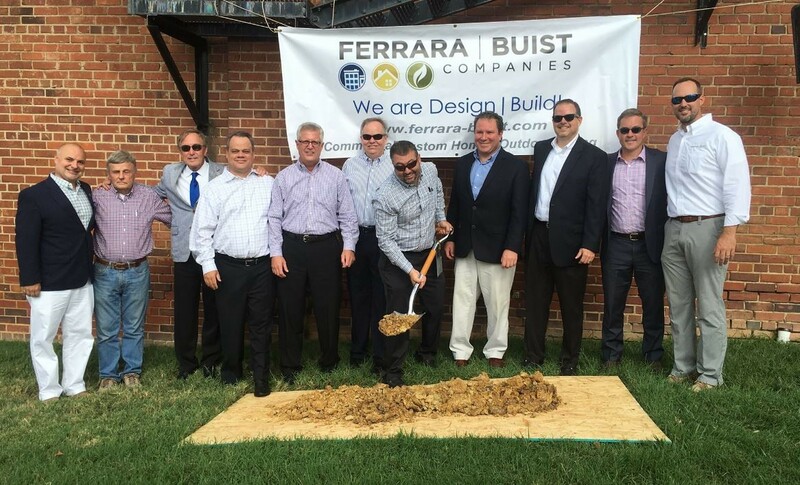 We, at Ferrara – Buist, enjoy working with the Kuester Group and look forward to making their vision come to life in the Fort Mill downtown. 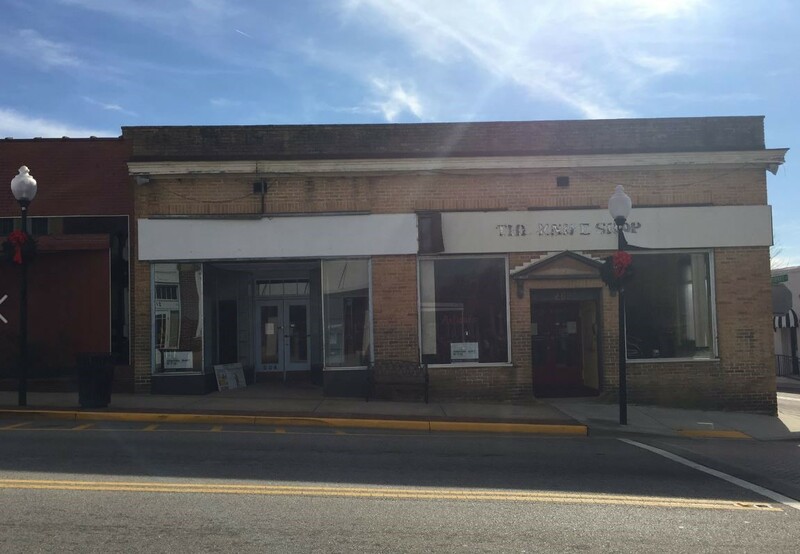 Until now, downtown Fort Mill has been overlooked by Charlotte-area developers who were discouraged by the need to fix up dilapidated buildings along Main Street, says Kuester’s son, Shaw Kuester, president of Kuester Commercial. The Main Street development, at Main and Confederate streets, has attracted a deal with Will Bigham, owner of The Pizza Peel, the Flying Biscuit Café and the Improper Pig, to bring a 3,000-square-foot restaurant to the site. Shaw Kuester wants to bring a wine bar to the site along with a gelato component. Kuester Development is working under contract with the theater’s owners headed by Chip Smith of Fort Mill. “As someone who grew up in Fort Mill, I’m so excited to see the Old Centre Theatre repurposed to once again become a vibrant part of the community,” Smith says. His EW Process business and Insight Business Solutions will move to the Academy Street side of the building to make room for Main Street retail and restaurant uses. WE are excited too Chip! 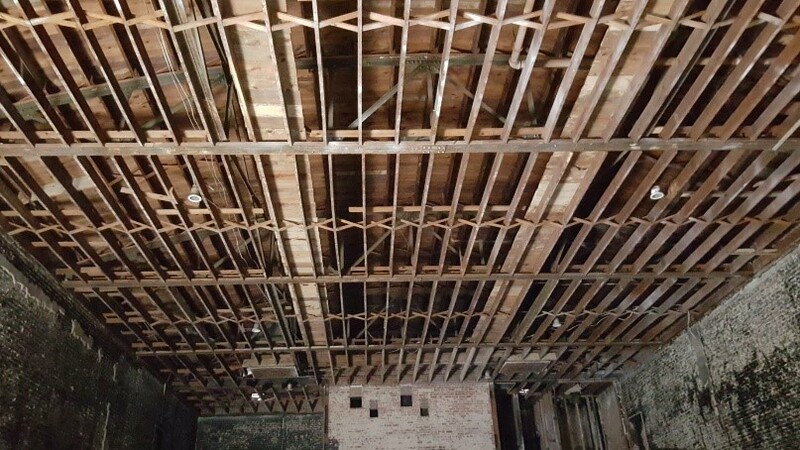 Fort Mill Theater project has begun and we will keep updated on LinkedIn and Facebook.